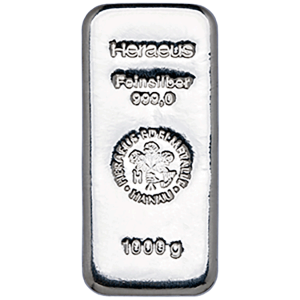 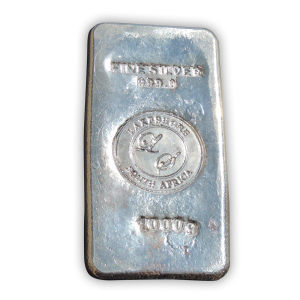 The 1 Kilogram silver bars from Emirates Gold come with a certificate of authenticity and individual serial number. 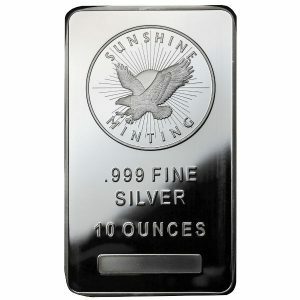 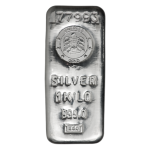 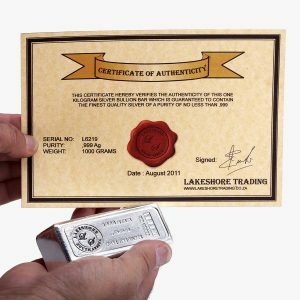 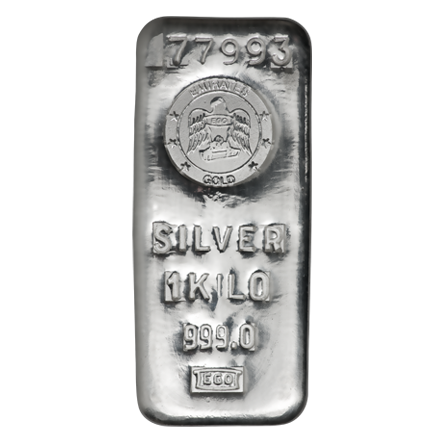 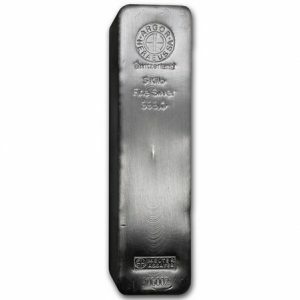 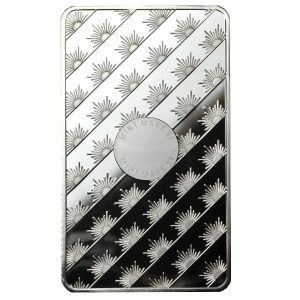 1 Kilo Emirates Silver Bar come with a certificate of authenticity and individual serial number. 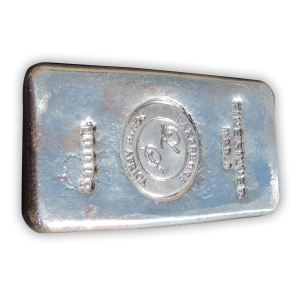 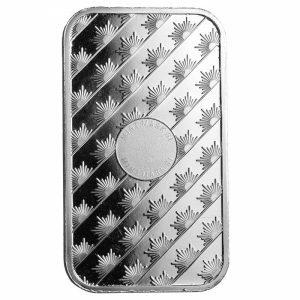 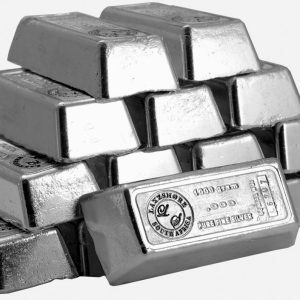 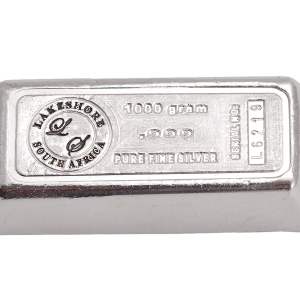 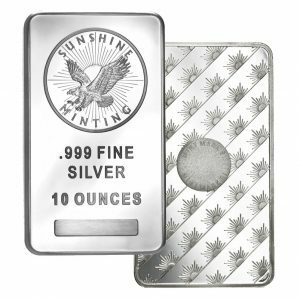 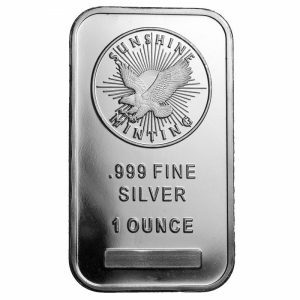 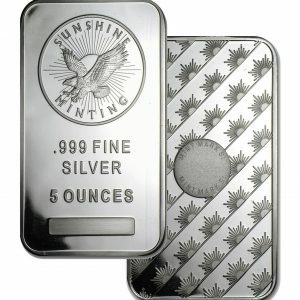 Each 1 Kilo silver bar has the Dubai Good Delivery status which means that these bars with a purity of 999% are accepted and approved at the clearing house of the Dubai Gold and Commodity Exchange (DGCX) as well as the Multi-Commodities Exchange (MCX) in India.